Leather Love - Modern leather cleaner and conditioner. We know your leather needs our love. 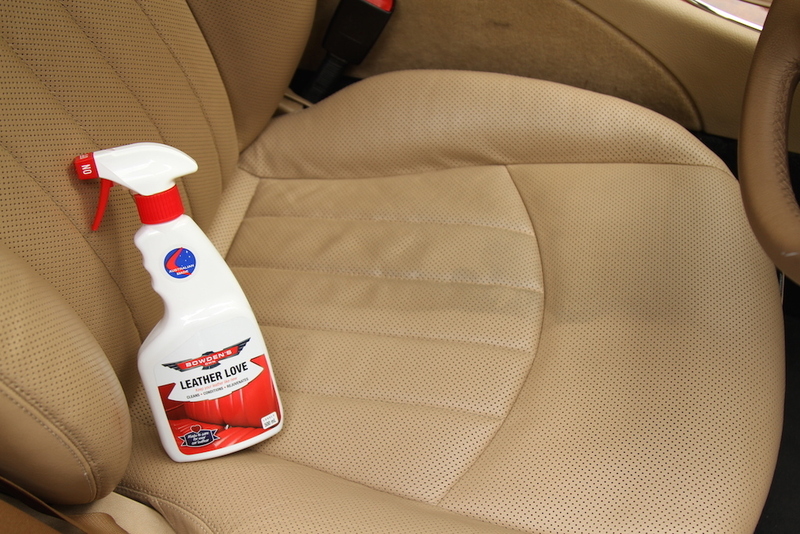 It took us a couple of years to create and perfect this great leather cleaner/conditioner. 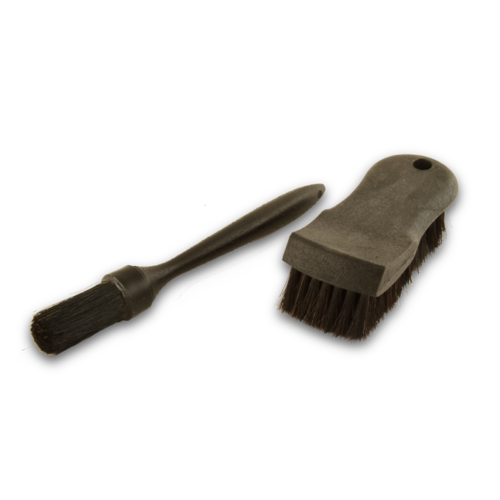 It's made to specifically look after all modern polyurethane, top coated leather. 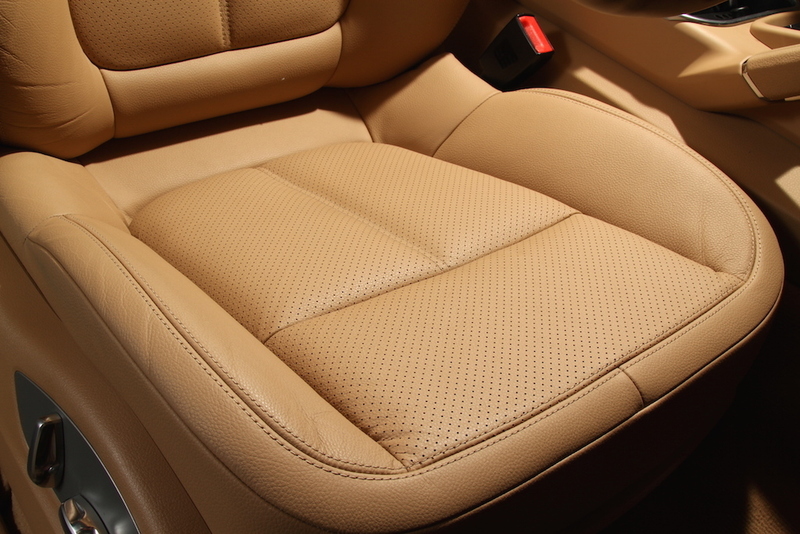 If your car is made after 1984, it will have this leather. 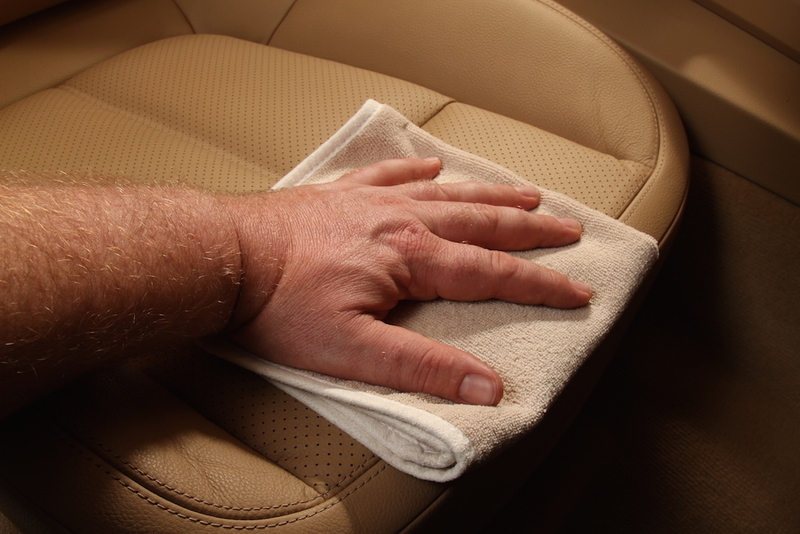 Use it and see the difference great car care can make. Also really good on your household lounge! I really love my leather. I love the the smell, I love the feel, I love the look. So it's only natural that I want to treat my leather with the love it deserves. Leather Love really lives up to it's name. It refreshes, revitalises and helps retain all of the qualities I really love about leather. Best of all I get to massage it into the upholstery with The Square Bear. It's almost sensual... don't tell me wife! Leaves the leather feeling soft and conditioned but not greasy and oily like many of the competitors products. We have a white leather lounge (3 seater plus 2 x single recliners) that we bought about 3 years ago. We also purchased a leather care kit at the same time. Being white I wasn’t long before it needed cleaning but we soon realised that the cleaning product was useless. So over the years it just got marked and dirty. We once paid about $300 to get it professionally cleaned but even that did nothing. 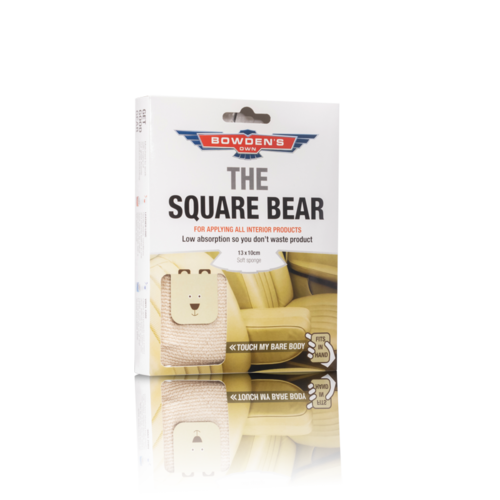 Recently I was recommended the Bowdens products by a car detailer. I bought the leather love today and followed the instructions and was gobsmacked to see the lounge come up almost as good as new. 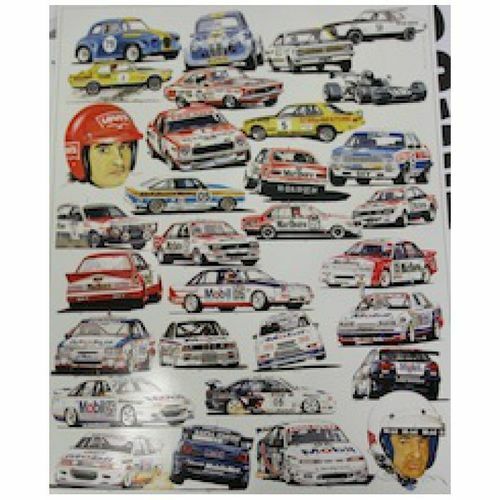 Man I wish I had this product from the get go. I am stil amazed how good it is. I recycle all types of leather from motorcycle riding jackets, dress jackets, pants, couches and even car seats. I have found that Leather Love is amazing on all types of leather, particularly leather that has gone a bit hard. 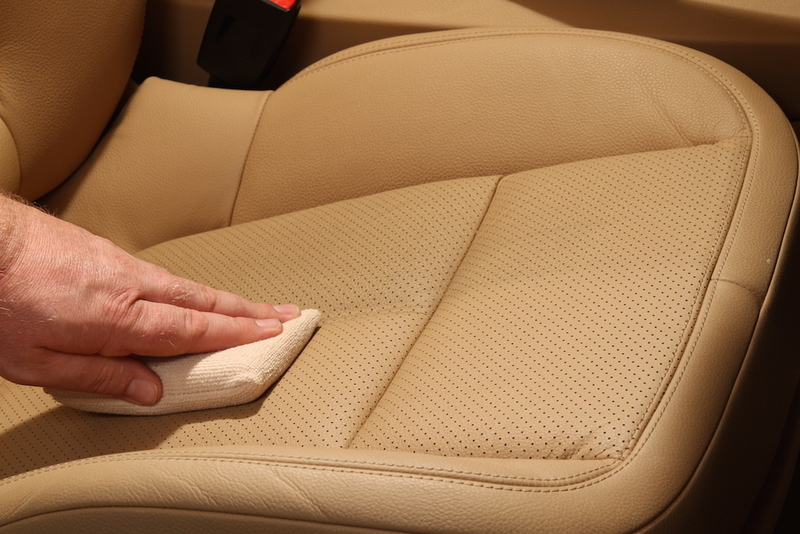 I have found it cleans even the most delicate leathers too. 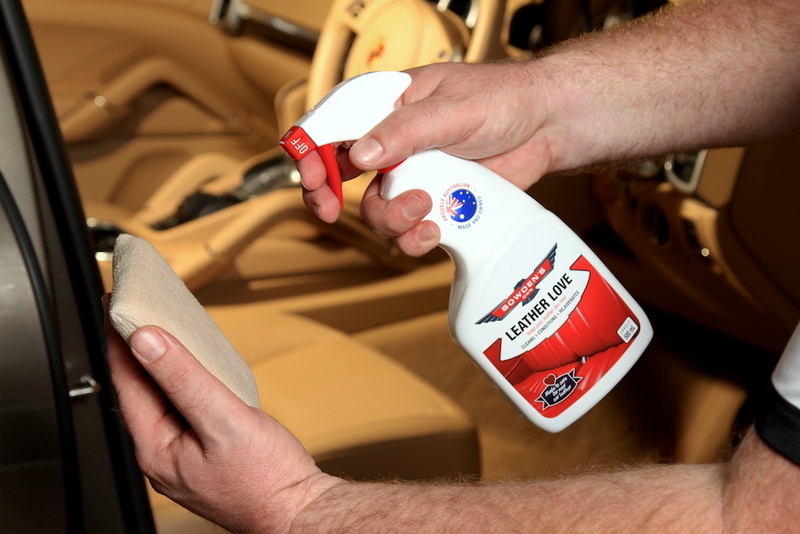 I always test it on a little piece first, but I have found that this product has been safe on any type of glossy finished leather that I have put it on. To see the types of leather I use it on, visit K8Created Leather on FB or Instagram. 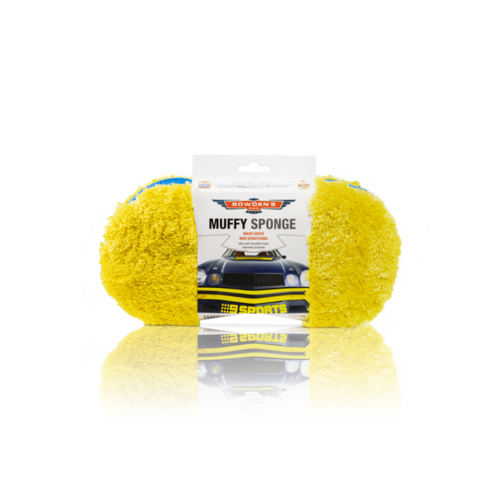 Love this product, the soft feel and the smell of leather it brings back is so good and I never get greasy hands after l use it! Justin M - Brisbane, Qld. The leather love and guard. 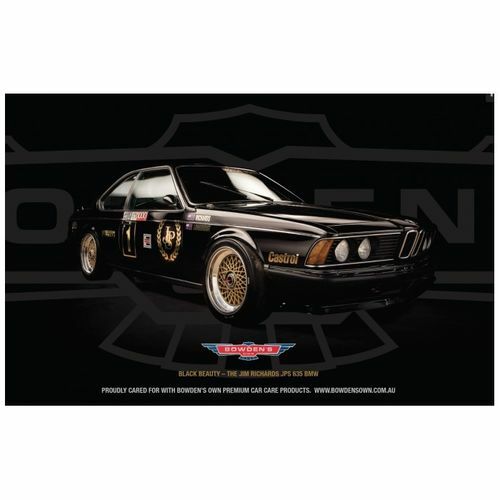 Smells good, not over the top like a leatherworks or a lolly factory afterwards AND most importantly it does not leave a greasy or shiny finish, so it can used on steering wheel and gear knob. - Tom S - Brisbane Qld. Use it on my white lazyboy, works awesome, crayon and other little kids mess goes easy as.- John R. - Raymond Terrace NSW. 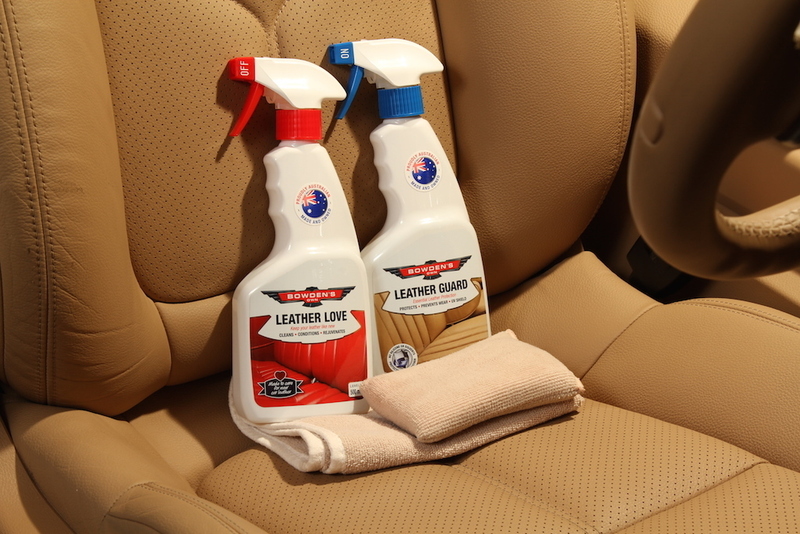 I have purchased your leather love/ guard products from my local supercheap and am very happy with the product and how it works on the leather in our new xr6 turbo. I am a paticular man and it has taken a lot of research on the net to finally buy and use your product. - D. Boal - email.